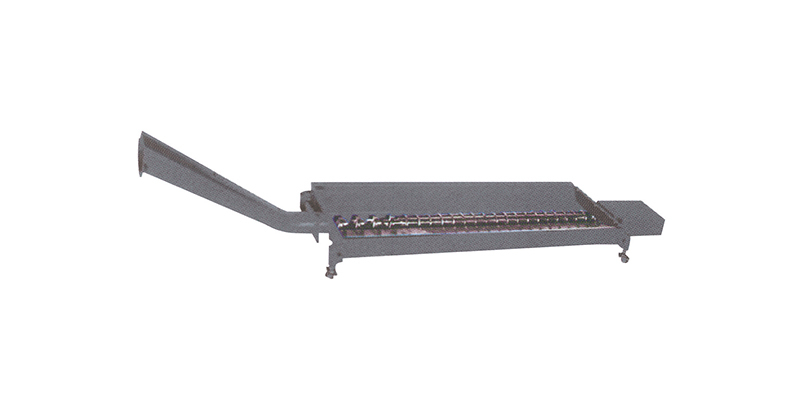 X-axis travel: 6,500 mm. (standard), 3,500/4,500/5,500 mm.(optional). 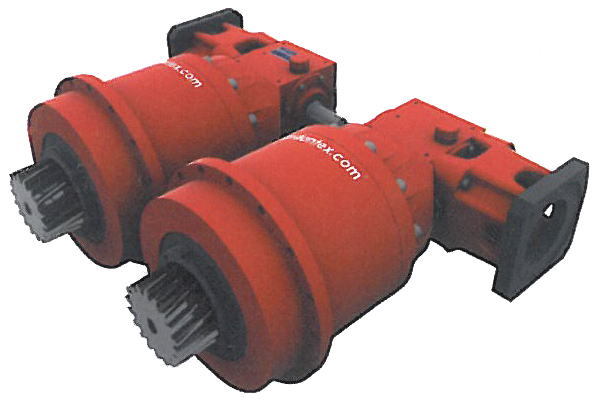 Three axes ball screws are directly coupled with servo motors, high transmission efficiency and high accuracy. Choice of various controllers – PC based. (Mitsubishi, Fanuc and Siemens) OPT. 1.The turret type magazine employs armless tool change. 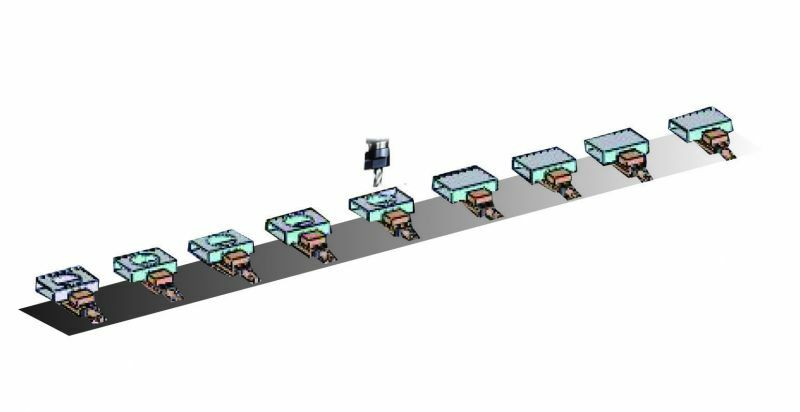 Bi-directional, random tool selection increases tool change speed. 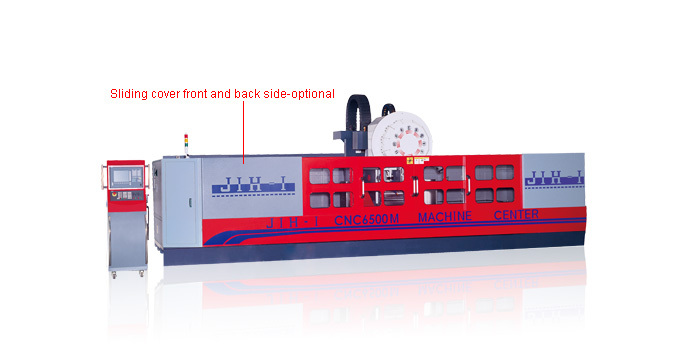 2.The turret accommodates of cutting tool Standard loading capacity is 24 tools. The control box is equipped with an M.P.G. 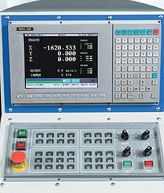 hand wheel,providing added convenience for tool setting and running testing. 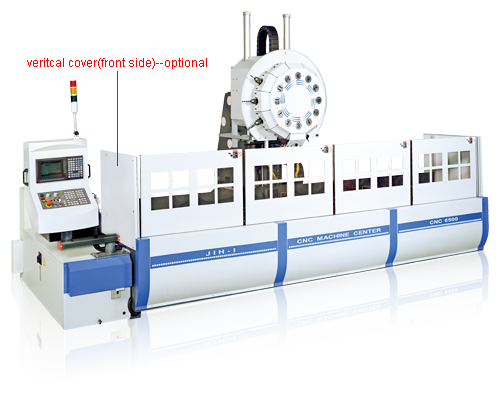 1.The machine is equipped with a PC-based CNC control as standard equipment. It is easy to learn and operate. 2.Upon request , Mitsubishi or Fanuc CNC control is available(optional). 1.The column is ruggedly constructed with maximum rigidity assuring deformation-free performance at all times. The column moves on high precision linear guide ways. 2.Extra-wide span between linear guide ways provide solid support for the column. 3. 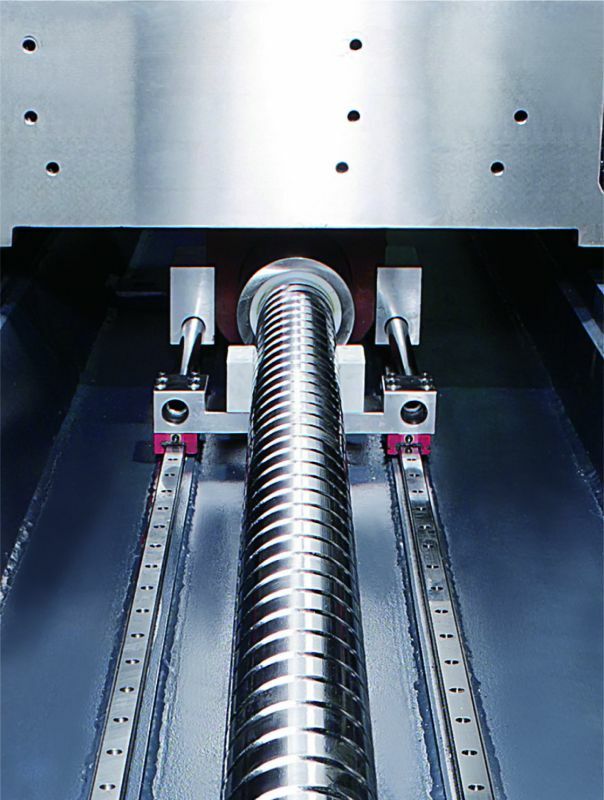 High precision ball screws are driven by a servomotor, ensuring fast movement and high positioning accuracy for the column. 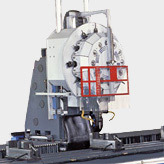 This machine is excellent for machining extra-long work pieces with only one setup. 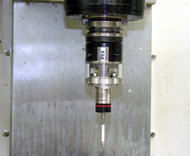 Suitable machining includes milling, drilling and tapping. With such machining nodes, you can save considerable time. 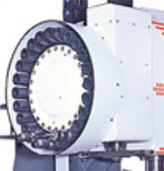 The precision machined rack and pinion transmission mechanism features backlash-free performance and minmum pitch error. 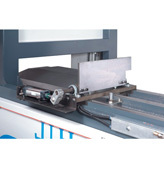 This leads to high positioning accuracy on the X-axis. 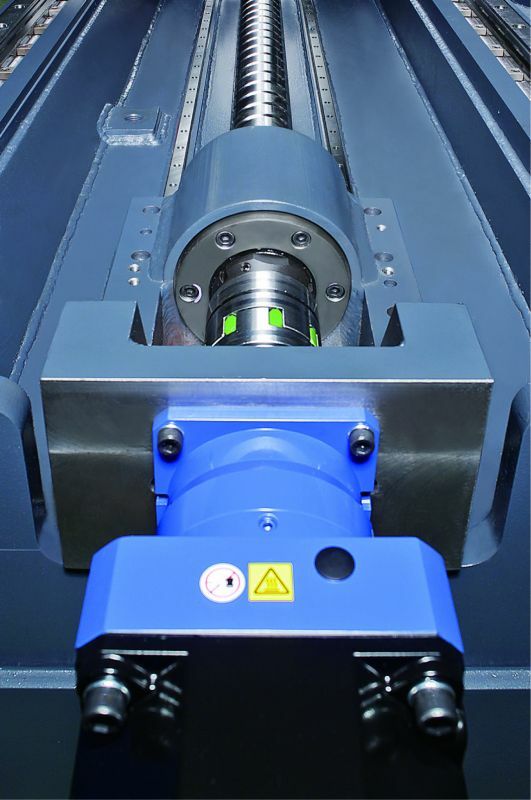 Spindle probing system with radio transmission: automatic since the material size when processing.